Gastrointestinal illness outbreaks on cruise ships are at a 15 year low so far in 2017 with only two outbreak cases reported in the first four months of the year according to the Centers for Disease Control (CDC). 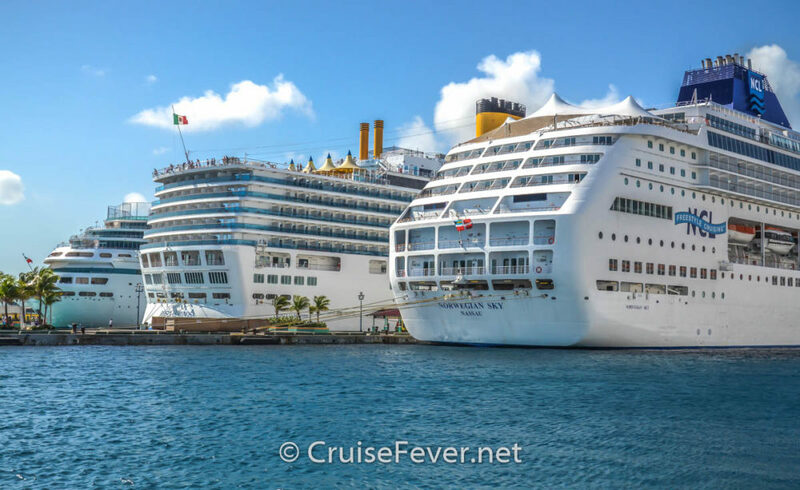 The post Cruise Ship Norovirus Outbreaks at 15 Year Low in 2017 appeared first on Cruise Fever. Norovirus Outbreaks on Cruise Ships, What Gives?